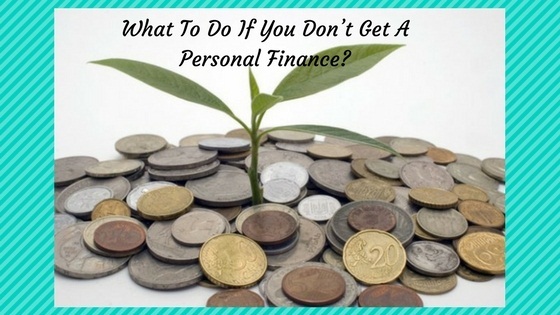 What To Do If You Don’t Get A Personal Finance? 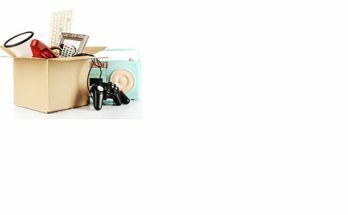 Personal can be taken for anything – whether you wish to purchase a car, finance your wedding or invest the loan amount in property. But, what if the bank refuses to give you a personal loan? What do you do in such a situation? Following are some of the areas that you need to consider for a better assessment of the situation. Evaluate The Scenario: If your application for personal finance gets rejected, it becomes imperative to evaluate the situation. The first question that you need to ask yourself is whether you really need the loan or any other mode of financing will do? Next, find out whether you can wait for several days before another financial institution approves the loan? Finally whether you will gain by opting for a loan or not. Answers to all these questions will give you a fair idea of where you stand and what you need to do next. Go Through Your Credit Report: One of the major reason why your personal finance got reject can be because of your poor credit report score. When you apply for a loan to any bank, they will go through your credit report to find out whether you are a financially strong candidate who can repay back the loan amount over the stipulated period of time. If your credit score is poor or below average your application for the loan will be rejected. So before you apply, take into account your credit score. And in case you have completely forgotten to do so, do it now. Go through your report to find out in detail where you have messed up. If required seek the advice of a financial advisor to find out how you can clean this mess so that you can reapply for the loan. 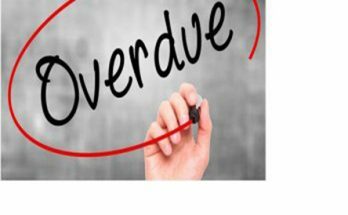 Clear your dues as soon as possible if you wish to clear your name from credit dues. Apply With Another Lender: If none of your chosen bank approves of the loan, then you need to think of another alternative. Find out what are the other financial institutions that will lend you money. It may not be in the form of a personal loan but they might lend you money in exchange for your gold or any other deposit, which you can redeem once the amount lent to you cleared in the long run. Make sure that you have collected relevant information regarding this. Don’t forget to consider the pros and cons before your decide to proceed. It is important to know the loopholes from the beginning. At least you will be better prepared to deal with the situation. Improve Your Credit Before You Reapply: If your credit due is not too much and you can clear it in few months then do so. Once the due is cleared you can always reapply for personal finance. The best part of a loan is that incase if you fail to pay the entire amount you can always declare yourself to be a bankrupt. So think twice before you take any step. In your desire to get a personal finance don’t do anything stupid. If your loan application gets rejected then there has to be a valid reason for it. Try to find out the reason. Ask the bank why your application was rejected. Collect the information and use it to your advantage. Once you know why you did not get the loan, you can always works towards improving the situation. If you are a novice and are not good with handling money matters, we strongly recommend that you hire a financial advisor. The market is full of them. Hire the services of a registered advisor. Have a thorough discussion with him where you update him about your financial situation and the mess you are in. Listen to his suggestion. Ask him to offer solutions that will help improve your condition. Find out what are the other financial measures through which your financial emergency can be met. 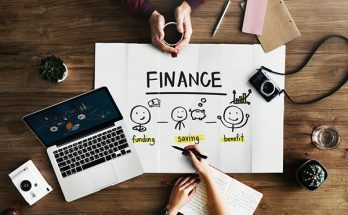 At least you need to tide over the rough time before you start taking corrective measures to improve your financial situations once and for all. So what are you waiting for? Go ahead and get started!!! Previous Article Debt And It Diverse Effects On The Defaulter! Next Article Is tax saving investments suit your needs?